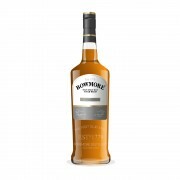 Bowmore Black Rock was released in 2014 as travel retail exclusive expression. 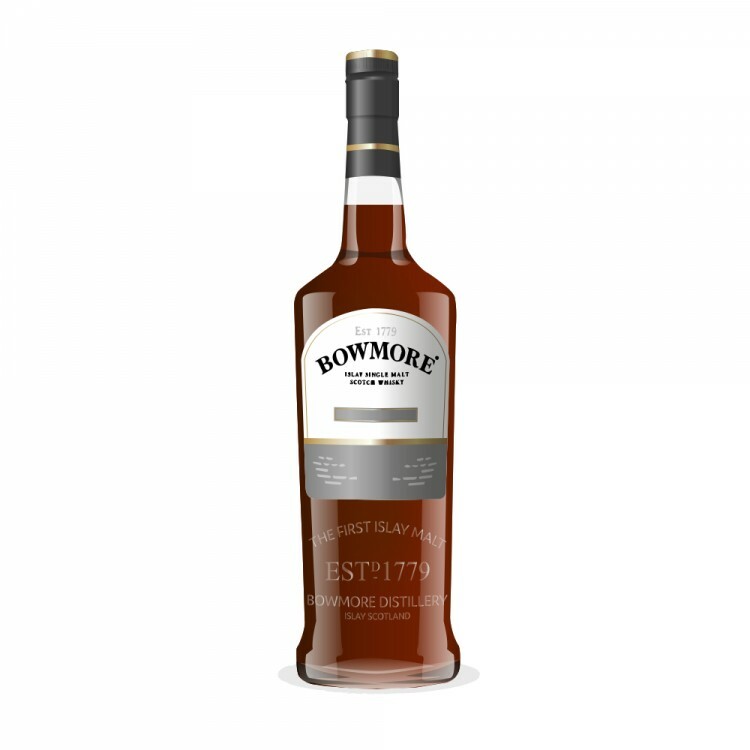 It was matured in both ex-sherry and ex-bourbon casks and is named after Blackrock, a large rock that is located in Loch Indaal and that can be seen from the distillery. The nose is sweet and slightly rubbery. Notes of sherry are right up front, followed by cinnamon, orange peel, and burnt caramel, with smoke hovering discreetly in the background. The palate is medium-bodied and spicy. Sherry sweetness goes together with flavours of vanilla, cinnamon, and oranges. Smoke is there but rather subdued. The finish is short and fades quickly. Notes of oranges and soft smoke round this one off. While the nose was quite lovely, both palate and finish were too thin for my taste. This is by no means a bad whisky but it lacks personality. Travel retail seems to be a fitting place for this expression. Tried a sample at travel retail shop, didn't get any smoke on the nose just sherry sweetness, on palate was the same until around 5 seconds in when peat is just dropped from nowhere onto the middle of your tongue. Quite a bizarre experience and salesman was aware that this is how the whisky develops, more of a quirky one off than a bottle I will buy not bad but not good enough to invest in a bottle. How many people will see the words Black and Bowmore and get excited... then disappointed? Based on the excellent reception of the B15 Darkest I took to the company year end party I picked up a bottle of this on the way to Taiwan. Sadly disappointed. Sweet and syrupy with no guts.